We've rebuilt the Greenbelt app with bags of new functionality. 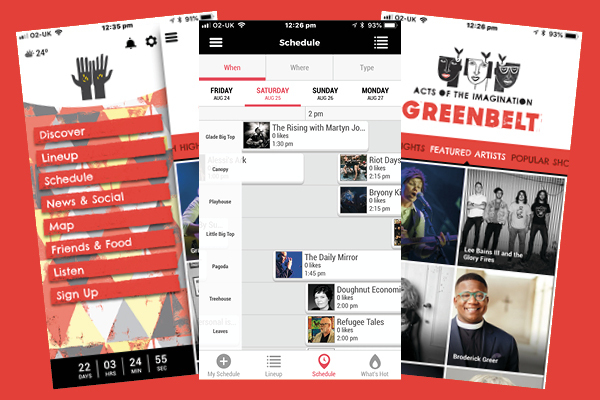 Customise your festival lineup, share events with friends, see where to eat, plus loads more. Also, it's completely free! The app's in final testing and will land in app stores next week. In the meantime, check out the lineup and get your tickets to skip the onsite queues. 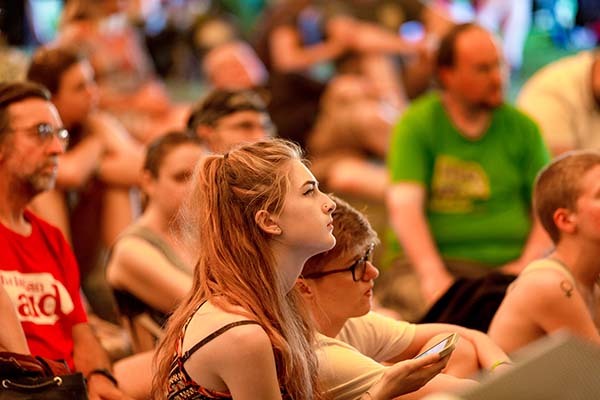 The storytelling phenomenon returns to Greenbelt by popular demand. We're looking for your stories of courage and kindness. Calling all gamers! 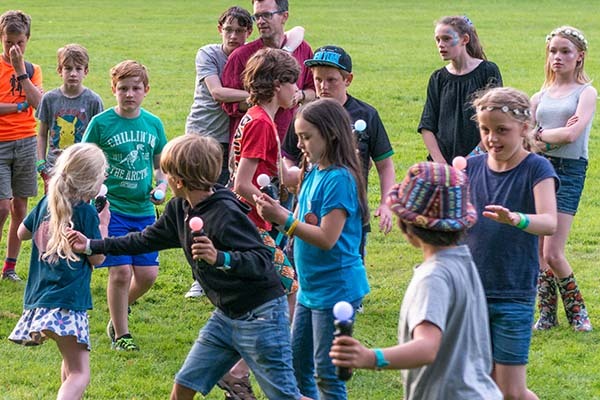 We're going to be exploring digital gaming and meaning onsite again – inside and out – with Andy Robertson. 🚍 We've opened up some more space for campervans and caravans. If you need one, join the waiting list. 🍸 Gainsborough, Glitter and Gin – we've got it all in abundance. Intrigued? 🙏 Space to Breathe's reintroducing Proost at this year's festival. Find out more. 👋 Citizens UK take a look at what 'welcome' means in this blog about refugee community sponsorship. 💪 Quakers in Britain are looking for the strength that's found in hope. ❤️ Winchester University has some thoughts on the wisdom of foolishness.